Delos is located close to Mykonos, just 1.5 miles from the country and from the west. It is one of the smaller islands of the Aegean Sea and belongs to the center of Cyclades. According to greek mythology, the Asteria, as it was called, centuries ago, was revealed with a blow of the trident of Poseidon at the sea surface, which was sailing for a long time. So Zeus tied at the bottom with one diamond chain, to flee there Leto, to avoid the wrath of Hera and give birth to their children, Artemis, the goddess of the moon light and Apollo, the handsome god of light and sun. The Archaeological Museum of Delos built in 1904 and it’s one of the most important in Greece with rare exhibits such as sculptures, vases, inscriptions and mosaics. 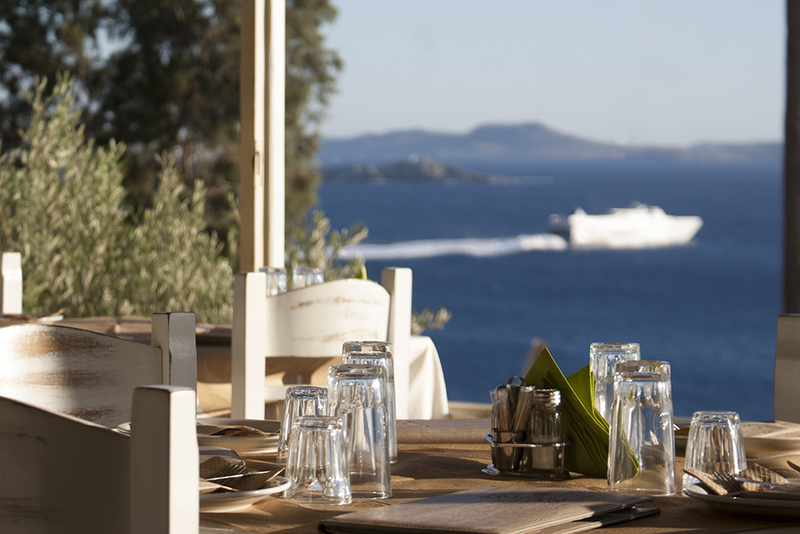 You can arrive to Delos by choosing one of the scheduled departures from Mykonos Town.